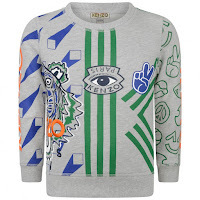 As the Summer sales come to an end there has been an influx of new Autumn Winter arrivals at some of my favourite websites that I like to visit. 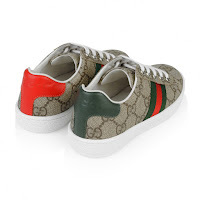 They stock designer brands such as Burberry, Gucci, Hugo Boss, Kenzo, Dolce & Gabbana, Armani Junior and much, much more. 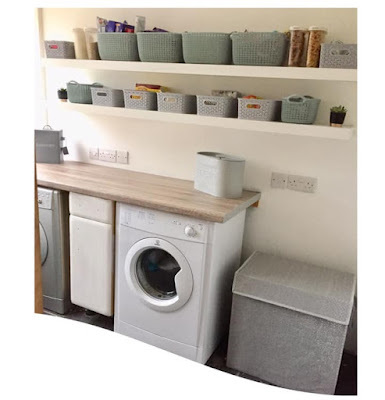 Even better that they have such fab websites where I can shop from the comfort of my own home and have it delivered within just a few days or sooner if needed, who doesn't love a bit of internet shopping?! 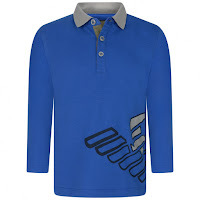 With five children they are always needing new clothes and I particularly love buying for the Autumn Winter season. 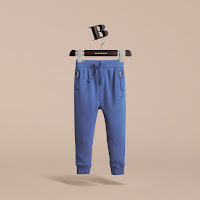 Chunky knits, cosy trousers and snuggly coats are all on our list for this year and so I have been taking a look at what is on offer for the new season ahead. 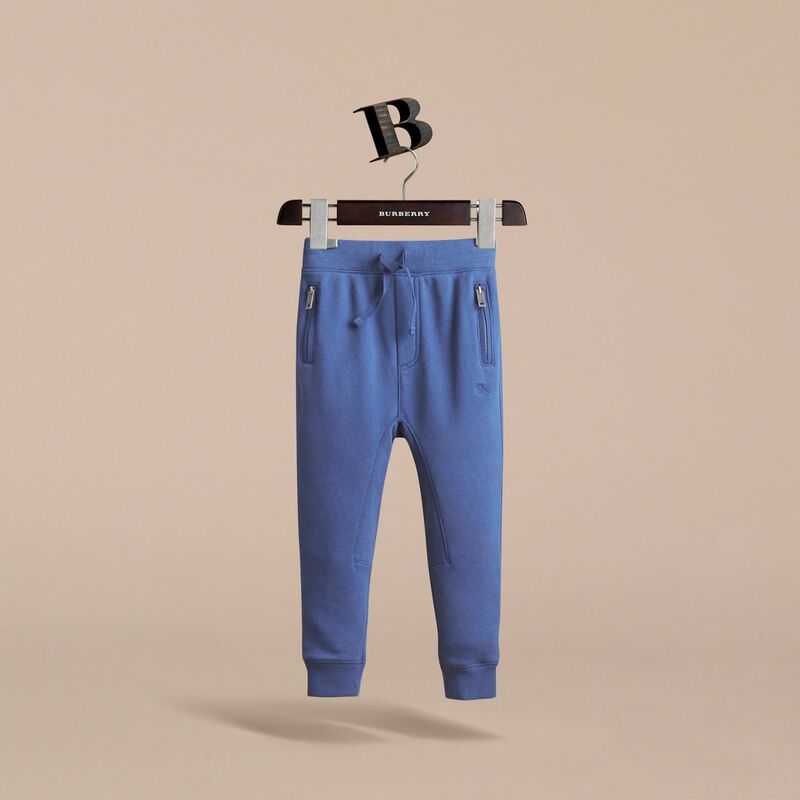 As well as stocking their wardrobes with purchases from Next, Gap, Zara and more I do find a few select designer items from websites such as Alex and Alexa, Childsplay Clothing, Childrensalon and DesignerChildrenswear. There are new Autumn Winter arrivals being added to websites every day so there is already so many things to choose from for the boys winter wardrobes. With Thing 4 just about to join a school where they have no uniform he needs more in his wardrobe than the other children who will be in school uniform all week. 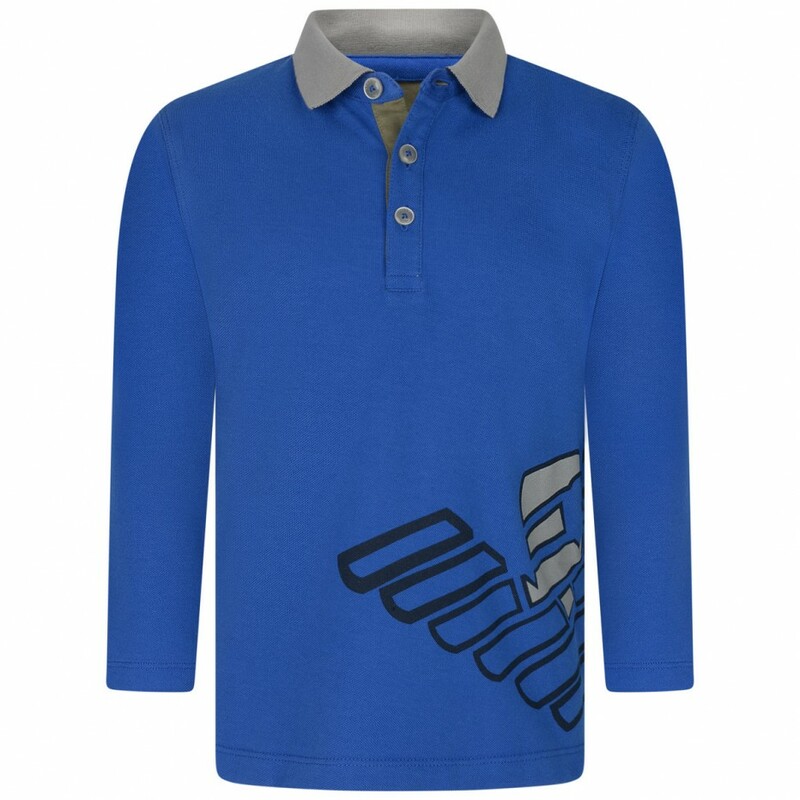 First up we have these 3 items. 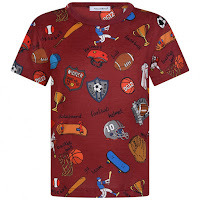 The first item is a t shirt from Dolce & Gabbana with a fun sports print. The second two items are both from Burberry. 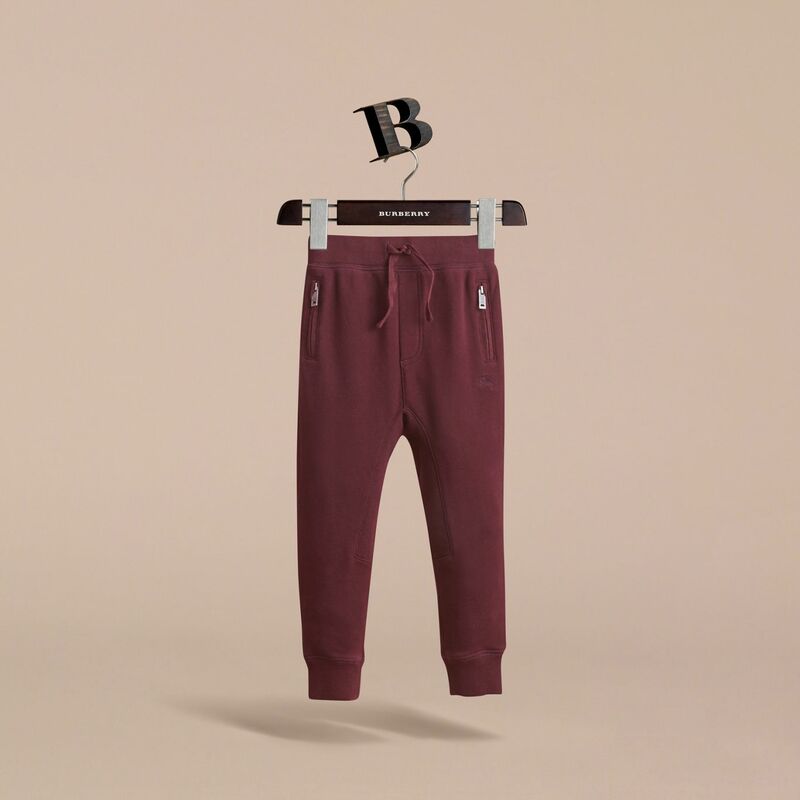 I am loving their new jogging trousers this season. Thing 4 and 5 look much more comfier in joggers than in jeans! 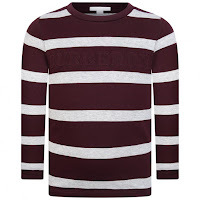 Also from Burberry is the burgundy striped long sleeve top which would go well with the jogging trousers. 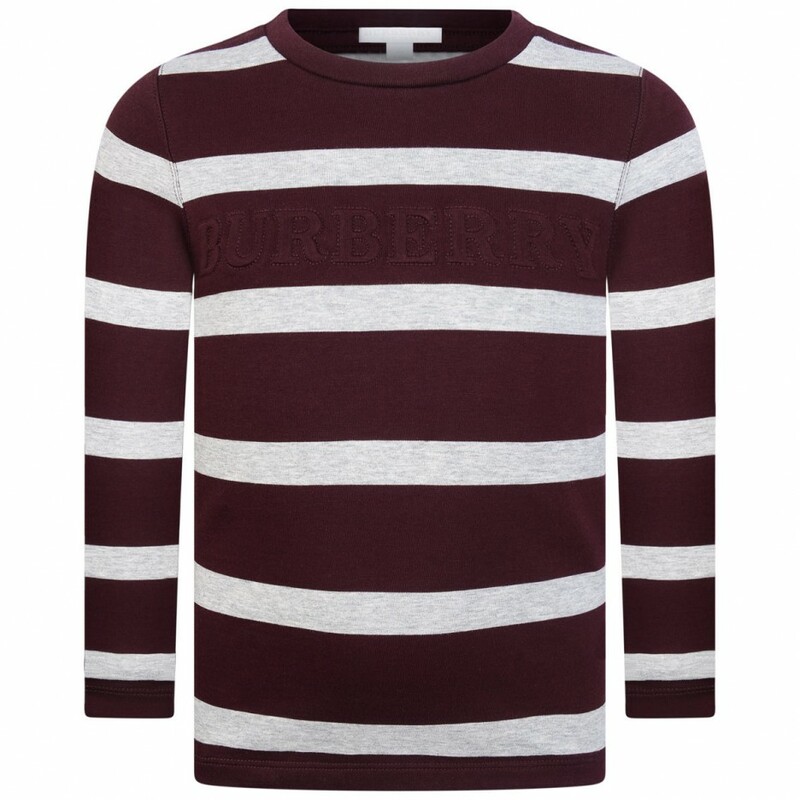 Next up we have three items all from Burberry. 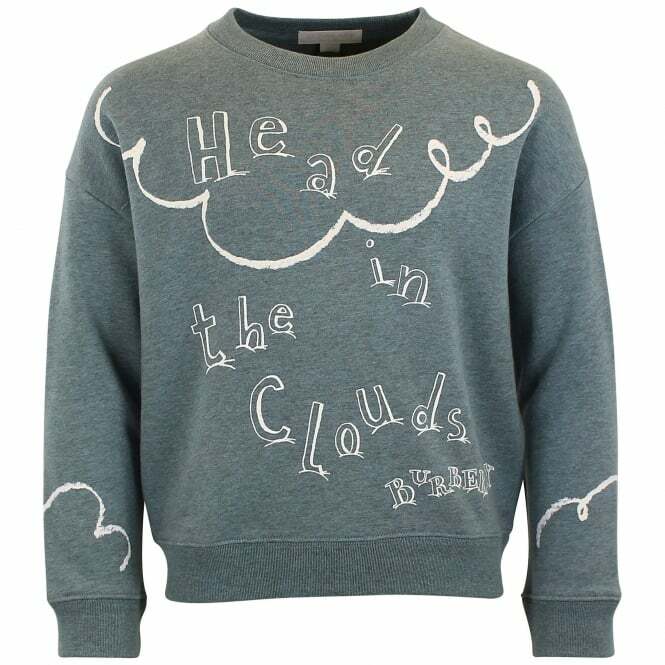 Again the outfit contains a pair of Burberry jogging trousers this time I've added the cosy 'Head in The Clouds' jumper and I love the light blue Burberry Heacham trainers with the signature Burberry check detailing. 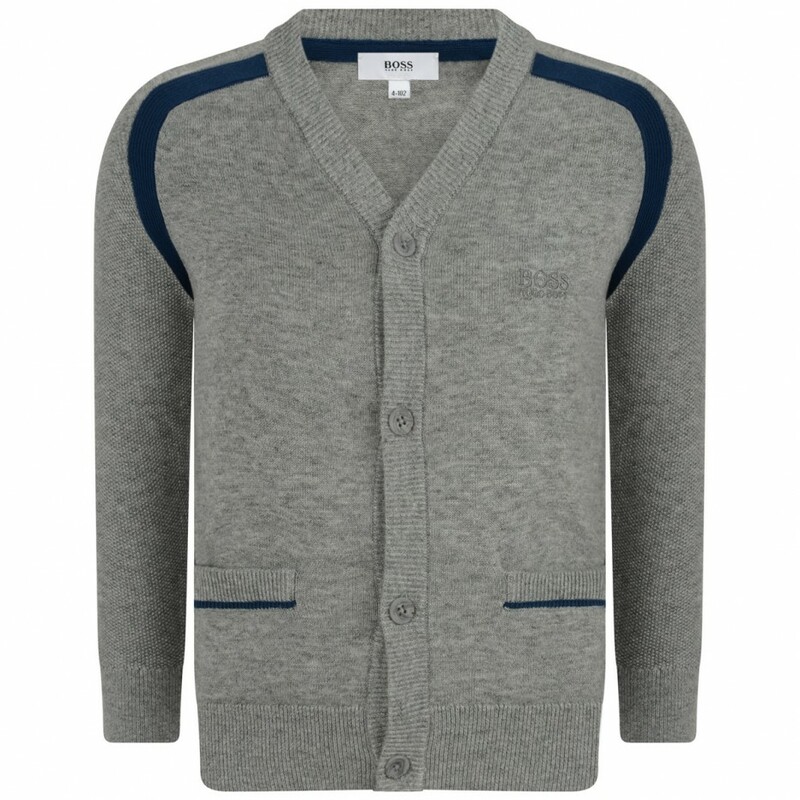 Sticking with a blue/grey theme I picked these 2 items to go together. 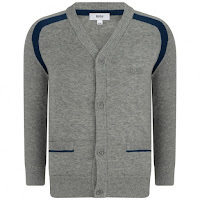 The grey knit cardigan is from the Boss Kids collection and the blue long sleeve top with grey collar and button up front is from the Armani Junior collection. 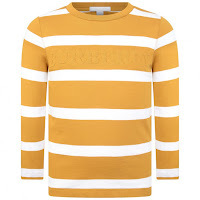 The mustard striped Burberry top is the same as the burgundy one further up. 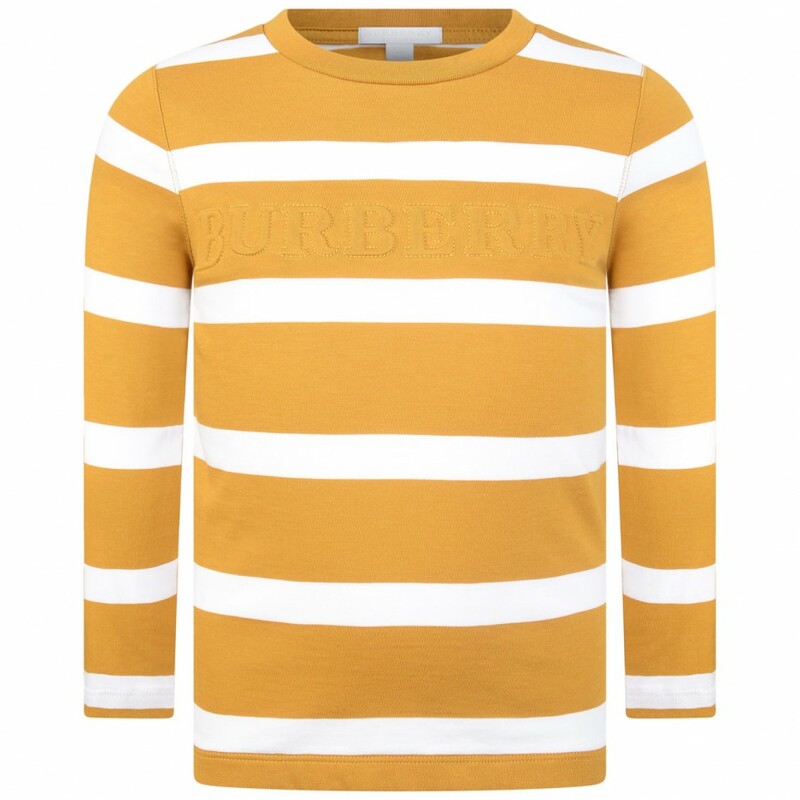 Long sleeved with Burberry written across the front. 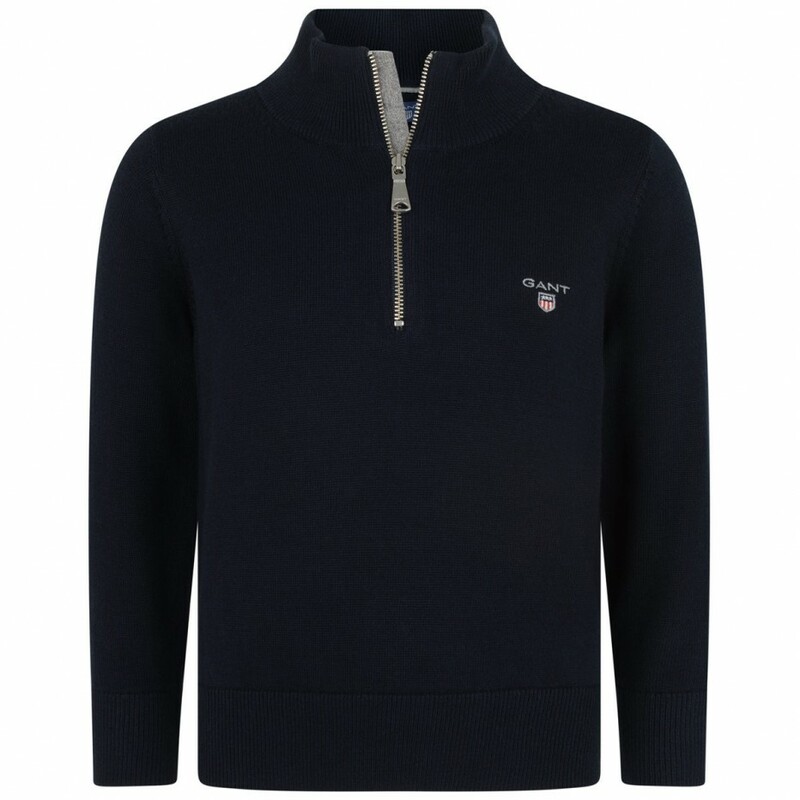 This would go well with grey joggers or jeans. I also like these Gucci trainers. With monogram all over print and the choice of either white soles and laces or navy soles and laces. 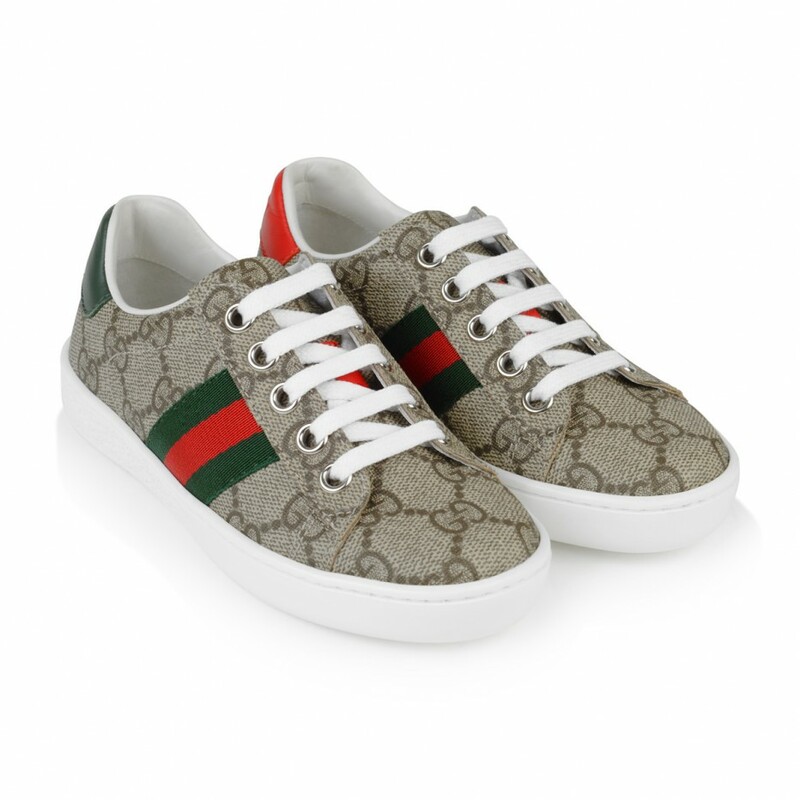 They are smart yet comfortable for small feet. These last three items look cosy and warm for chilly autumn days. 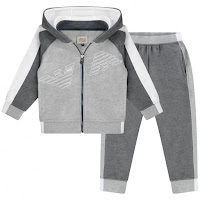 The jogging suit is from Armani Junior. 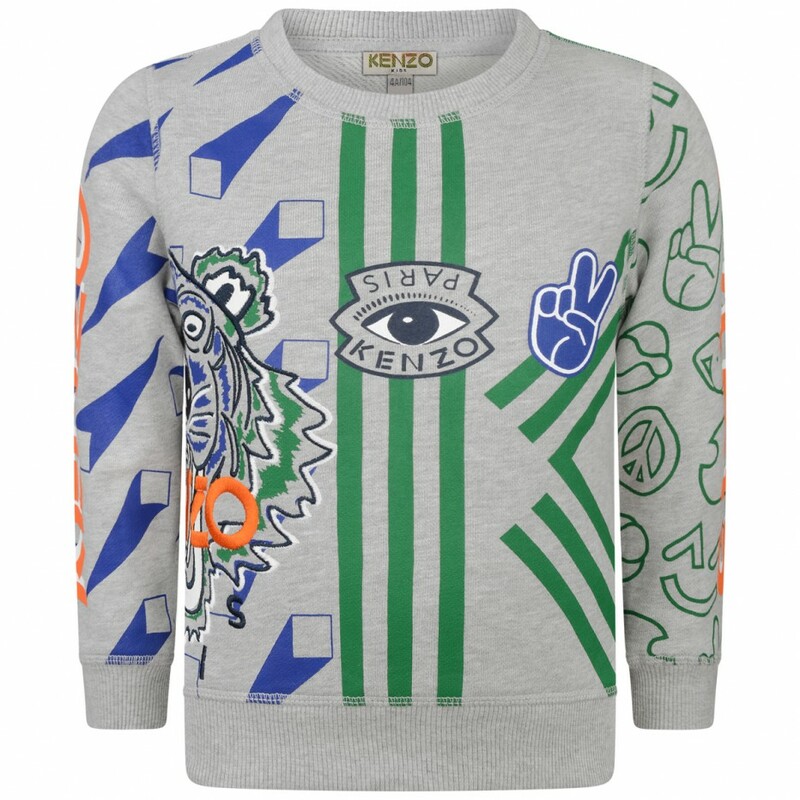 The fab vibrant printed Kenzo jumper adds a bit of colour to Winter warmers and the Gant jumper looks smart with its half zip collar. 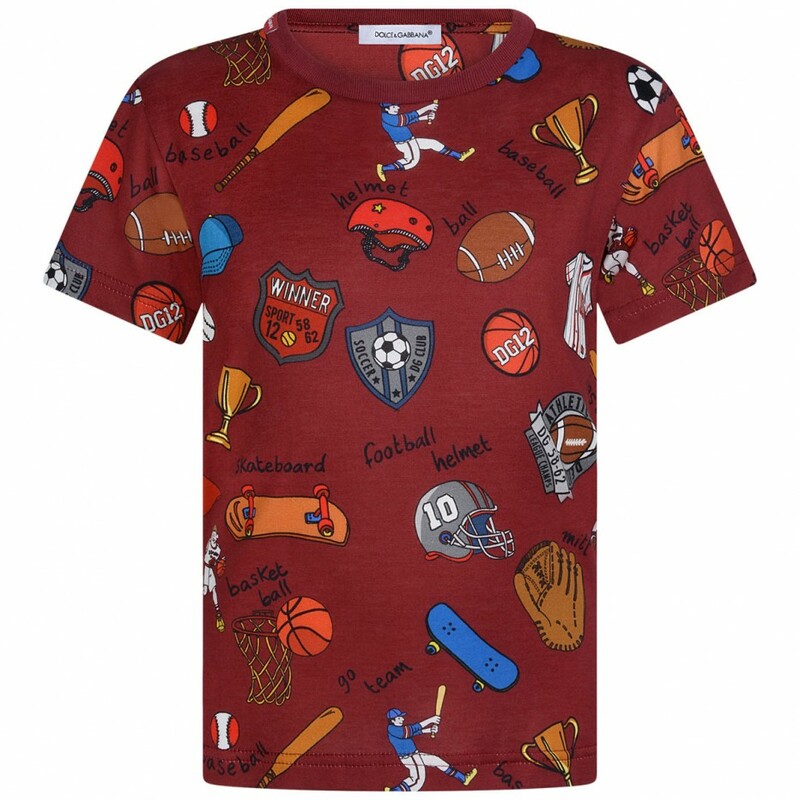 All of the items featured can be found on various designer childrenswear websites as mentioned above as well as on the brands main websites too. 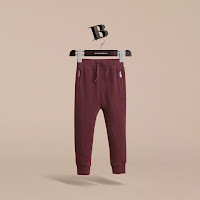 With different retailers offering different items there was so much more that I could have added to this post with more autumn winter clothing being added daily as more items become available. Go and check out the new autumn winter collections today and let me know what you find that you like the look of for your little ones.